Could adding herbs to your horse's feeding regime help to bolster his herbs. Yes is the answer. Humans have been harnessing the medical powers of herbs for centuries and these same benefits can also be offered to your horse. In the wild, horses will spend time grazing on all sorts of medicinal and nutritional plants and herbs everyday. Of course our domesticated horses don’t always have the chance to do this – so pick some for him! Here we take a look at an easy to find, but very potent herb. Say hello to nettle leaf. Also known as Urtica dioica if we’re being posh, nettle is great for boosting blood circulation, respiratory health and metabolism. It has an amazing nutrient profile and in years gone by was fed as a matter of course to keep horses healthy. It contains essential vitamins and minerals and is low in salt. Chlorophyll, a potent superfood is also found in nettle leaf. Its primary use is as a tonic, stimulating circulation and cleansing the blood. But its profile is wide reaching, including helping with osteoarthritis, metabolic issues, skin health, the respiratory system, pain and allergies. Fed along with dandelion, it can tackle the urinary system too. 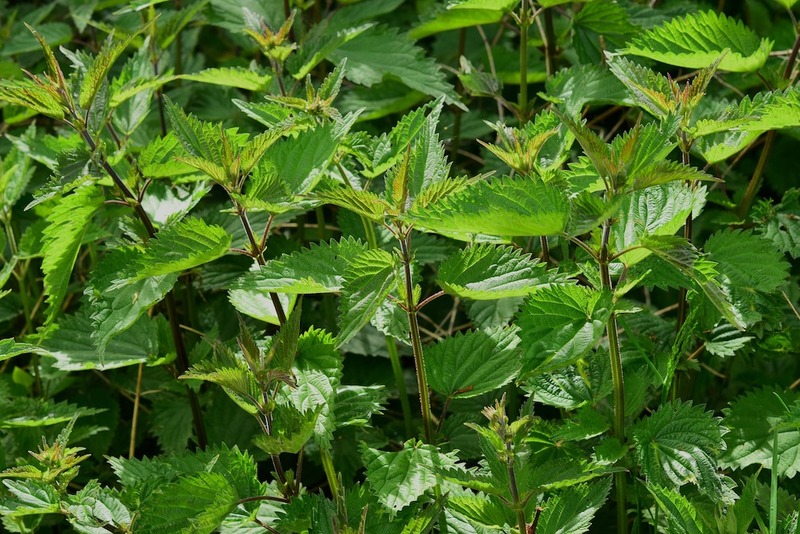 Horses absolutely love nettle leaf and it isn’t difficult to feed – they don’t need much to get the benefits. You’ll see it all around, so take a strimmer to it, or pick it by hand wearing gloves. If your horse lives out, just put it in the field and, one it’s dried he’ll tuck in. Alternatively, hang some nettle leaf in a haynet until it’s dried then feed in the stable. Don't forget to always make changes to your horse's diet gradually. And consult your vet for advice first if you are targeting a particular health issue. Essential tip - only pick herbs that you know haven't been sprayed with anything toxic.